The Square Ehead fits easily on to your hookah stem grommet and is triggered when you pull on your hookah hose, just like with regular shisha. The E-Head also includes a timer so that you can time your draw, a puff counter, and a battery meter to let you know where your charge is at. If you'd like to buy an additional flavor of your choice, please see the drop down menu at the top of the page. 2. When the goods will be shipped after payment9 Answer: we will ship the goods as soon as possible. 3. Do you accept customized the products9 Answer: Yes, we welcome to custmized the goods. It may need customer offer the sample or just size and picture depends on the degree of difficulty. 1 YRS Yiwu Hemu Smoking Set Co., Ltd.
1 YRS Yiwu Obasha Import & Export Co., Ltd.
11 YRS Anhui Sunnybay Enterprise Co., Ltd.
1 YRS Yiwu Rong Rong Trading Company Ltd.
5 YRS Xiangshan Qiuzan Artware Manufactory Co., Ltd.
2. 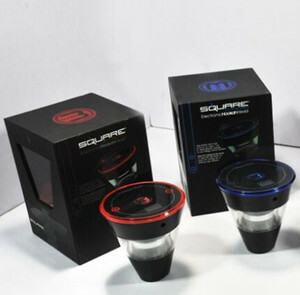 Q: What is your main product9 A: Our main products are all kinds of smoking accessories. 4. Q: How can I get the sample9 A: Free samples can be sent accordingly, you just need to pay the express fee. You also can provide your express account or call your courier to pick up from our office. 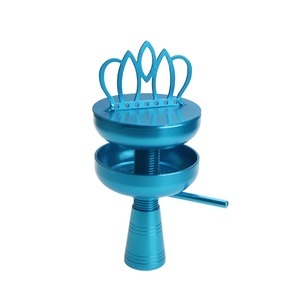 Alibaba.com offers 7,365 hookah bowl products. About 90% of these are hookahs, 2% are other lighters & smoking accessories, and 2% are other healthcare supply. 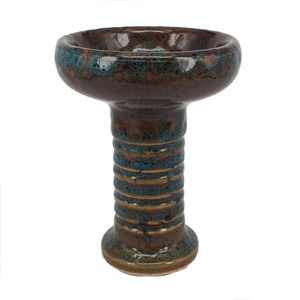 A wide variety of hookah bowl options are available to you, such as stainless steel, brass, and ceramic. You can also choose from free samples, paid samples. 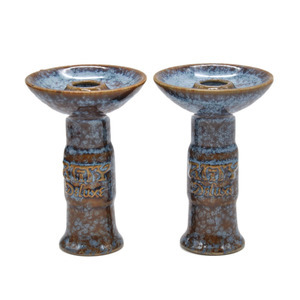 There are 7,365 hookah bowl suppliers, mainly located in Asia. 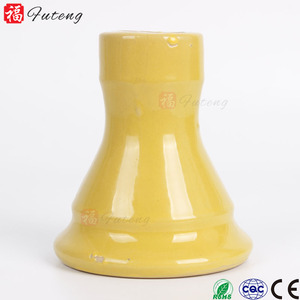 The top supplying country is China (Mainland), which supply 100% of hookah bowl respectively. 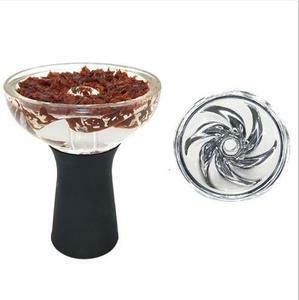 Hookah bowl products are most popular in Mid East, North America, and Western Europe. You can ensure product safety by selecting from certified suppliers, including 392 with ISO9001, 374 with Other, and 102 with BSCI certification.